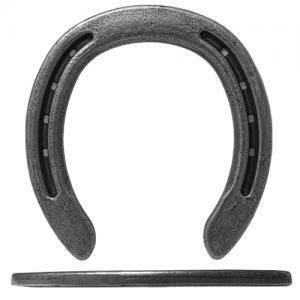 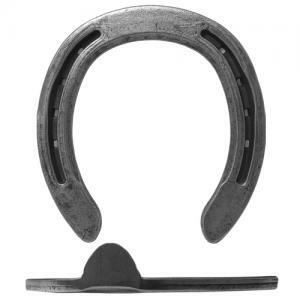 A steel shoe with the shape most like the natural shape of a horse’s hoof before being distorted by ground pressure. 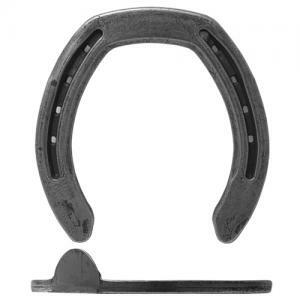 In a 7mm size for those thin walled quarter horses and thoroughbreds. 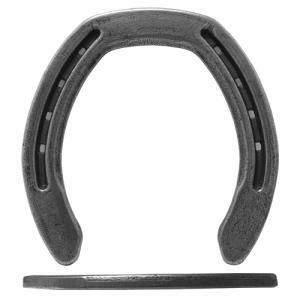 For balanced motion, ease of fit and most natural motion for the horse.